Probably the greatest British Invention of them all! The 'Pub', short for Public House, has a very long history. The Brits have been drinking a beer like liquid since at least the Bronze Age, but it was the arrival of the Romans that the first Taverns began to appear. Originally meant to provide food and refreshment for Roman soldiers they were built all over England. When the Romans finally withdrew from Britain they left behind the beginnings of the modern pub. In 965 King Edgar the then ruler of England, decreed that there should be one Ale House per village (now that's my kind of ruler). By this time the use of pub signs was also well established helping the illiterate population (or were they just drunk?) to identify drinking establishments around the country. 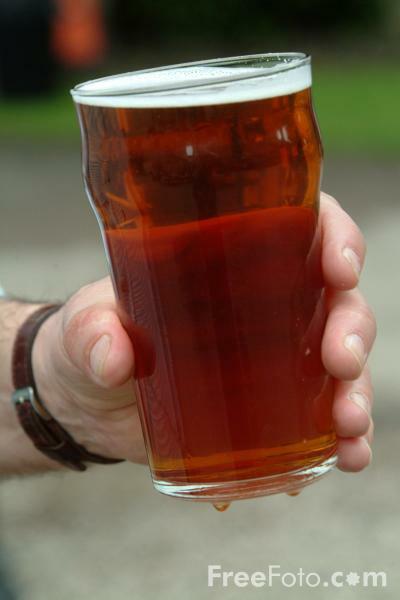 The use of pint for beer dates back to 1215 when a measure for ale was standardised in the Magna Carter. The word Inn is derived from the Saxon meaning room. At one time each establishment was named according to what services it was legally allowed to provide. An ale house could only serve ale, a tavern was the urban equivalent to a country Inn both providing rooms for travellers in addition to being able to serve food and ale. The difference between these three establishments has become blurred with the passage of time; Inns and taverns have evolved into hotels the ale house into what is the modern pub. By 1625 there were over thirteen thousand Inns and Taverns around the country for a population of just five million. As the number grew so did the number of breweries and by 1800 there were twenty four thousand. The naming of the pubs is always amusing to visitors. 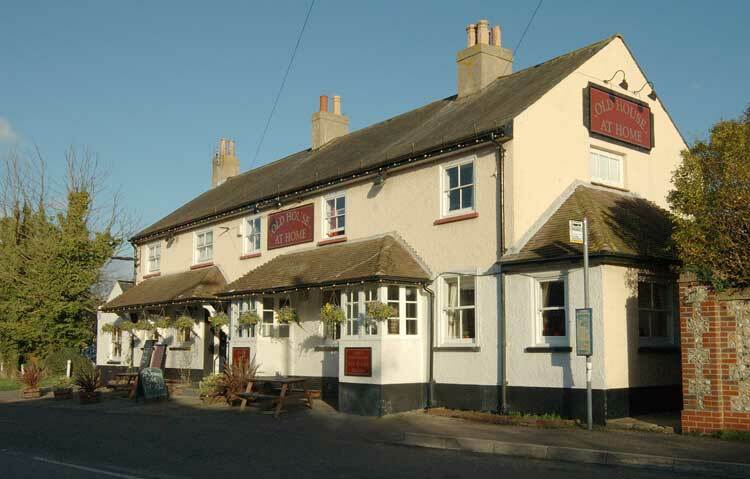 The most common name for a pub today is ‘The Red Lion’. The name originates from the time of James VI of Scotland when he ascended the English throne in 1603. He ordered that the heraldic red lion of Scotland be displayed on all buildings of importance including taverns. 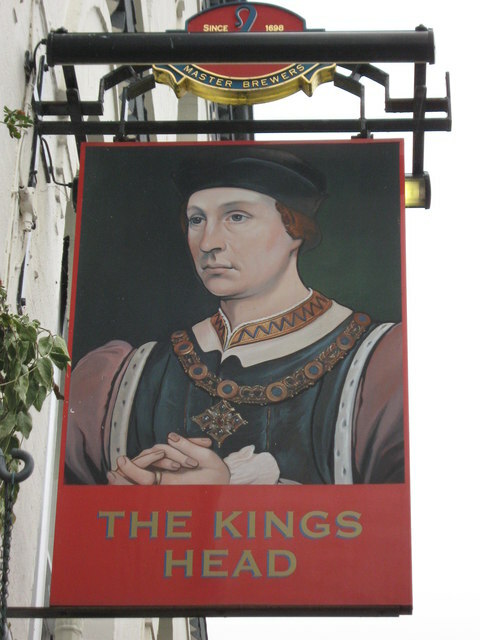 A way for Innkeepers to show their loyalty it is perhaps no surprise that so many pubs bear names such as ‘The Kings Arms’ ‘Royal Oak’ or ‘Queens Head’. The Royal Oak is the English oak tree within which King Charles II of England hid to escape the Roundheads following the Battle of Worcester in 1651. In fact pub signs commemorate many important events and people throughout British history for example ‘The Duke of Wellington’ ‘The Shakespeare Inn’ and ‘The Battle of Britain’ to name but a few.